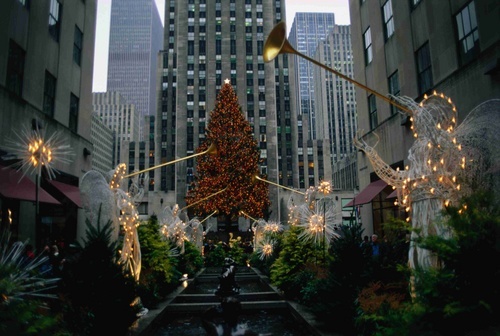 I have to say that I do love NY during the holidays, I mean what more can you ask for? The lighting of the tree and just the feeling of Christmas is in the air, and I am only minutes away from it all. If you ever get a chance, please do visit NY for a great experience!